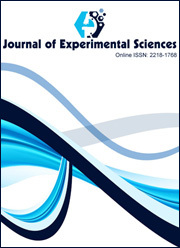 The Recent Research in Science and Technology is dedicated to publish only original material. The submitted manuscripts should be original works and that has neither been published elsewhere, nor is under review elsewhere in any other Journal/Conference Proceedings or Books. The article will be crosschecked with CrossCheck - iThenticate plagiarism screening software before final publication. Note: Recent Research in Science and Technology encourages the submission of original articles by authors. Acts of plagiarism will not be condoled by the journals. Submitted work if discovered to be plagiarized will be withdrawn from the journal's website and legal action may be taken against such author if deemed necessary (See our Retraction Policy).